January Anything Goes Challenge Inspiration and Reminder! Popping in quick with a little bit of inspiration and a reminder that you have until the 31st to play along! Link up as many times as you want and for January it's Anything Goes so have fun! 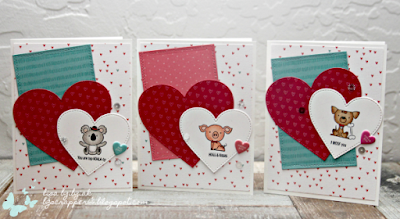 I'm sharing some Valentines I made that will go to a local Children's Home. 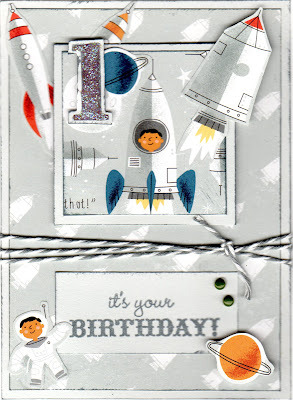 To see all of the cards and more details visit me here! Hope that you'll join us! And if you've already linked up, I will be visiting you soon!! 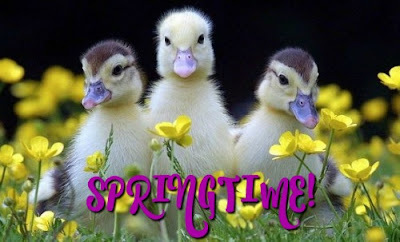 And if you're waiting for something in the mail from me, that will be sent soon also... I'm slow... but it always gets there!...lol! 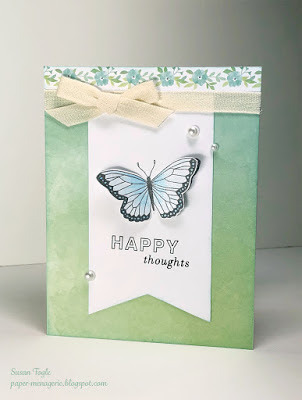 Three Amigos Blog Hop Challenge #10 - Anything Goes! 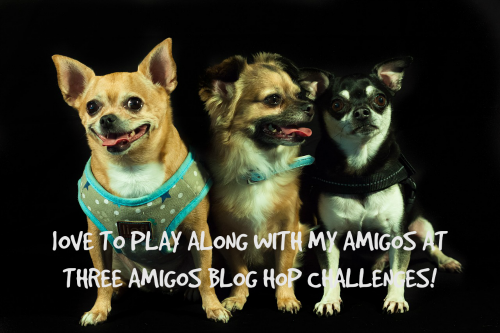 Happy New Year from all of us at Three Amigos and welcome to the January challenge! We're changing it up in 2018 here and we'll have various types of challenges each month going forward instead of just based on paper packs, but things got a little crazy for us in December so we couldn't decide on a challenge for this month. Therefore, we decided not to decide! So for January, it's Anything Goes here! 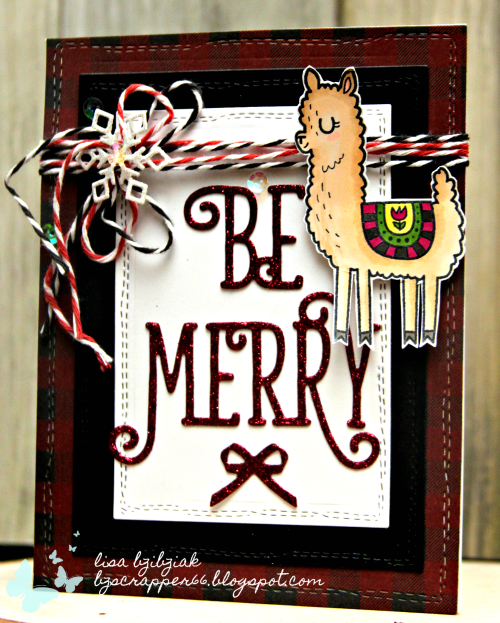 Any kind of project, colors, papers, embellishments... can't wait to see what you create! And thanks so much to everyone who played along in December and hope you will play along with our new challenge for January! This month's challenge is Anything Goes! Link up a new project and we'll pick a winner using Random.org to win a small prize and announce the winner in the post for the following month. I can't wait to see how you are inspired!